You are here: Home / Car Accident / Who Will Pay for Surgery After a Car Accident? Surgery after a car accident has a major effect on the physical and emotional well-being of a patient. Who will pay for the medical expenses? More than three million Americans are injured in motor vehicle accidents each year. Studies conducted by the Mayo Clinic have revealed that motor vehicle accidents are the main cause for spinal injuries, which include pinched nerves, fractured vertebrae, spinal dislocation, and paralysis. Motor vehicle accidents also result in knee, neck, and brain injuries. Surgery is many times the best option to alleviate chronic pain and ensures the return of mobility or sensation following severe injuries like spinal compression fractures and herniated discs. Minimally-invasive surgery can be used in dealing with minor injuries caused by motor vehicle accidents. These techniques entail the use of a fiber-optic camera in the injury area. The surgeon inspects the surgery site through the camera and a monitor. The surgeon utilizes miniature instruments to perform the surgery by making small incisions rather than making large cuts, which may damage muscle tissue and open up the injured area. When incisions are smaller, less blood is lost, the patient endures less pain, and it makes the recovery period shorter. Minimally invasive procedures are normally performed in outpatient centers where patients can undergo surgery and go back home the same day. It is necessary for someone to bring the patient to and from the hospital where the surgery is performed. Someone should also provide assistance to the patient during the recovery period at home. The instructions from the doctor should be strictly followed, particularly when it comes to caring for the wound, taking of medication, and movement. Patients should follow-up with any scheduled appointments with the doctor and physical therapy sessions at home should be performed properly. 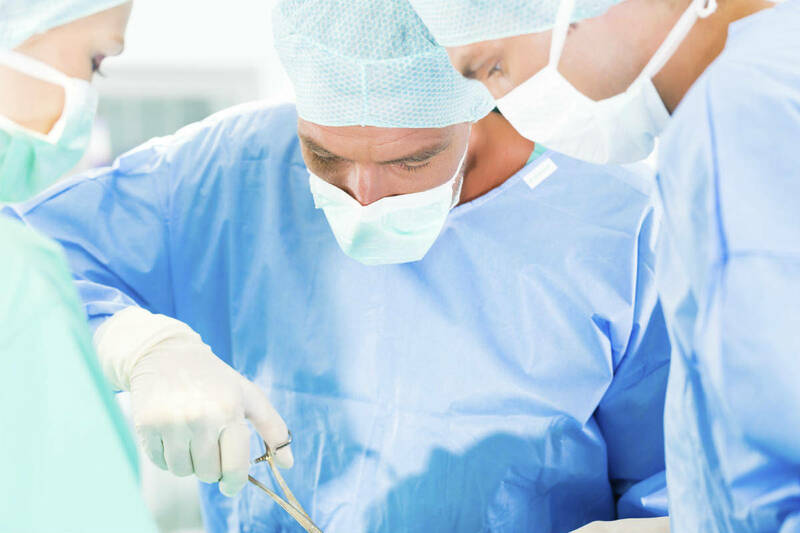 Surgeries have a major effect on the physical and emotional well-being of a patient. A suitable recovery period is necessary to allow the body to recuperate. The patient will then have the expenses normally associated with surgeries, such as hospitalization, radiology, anesthesia, prescription medication, doctor’s fee, and physical therapy. An experienced St. Louis car accident lawyer can help recover damages for the injuries suffered in an accident.